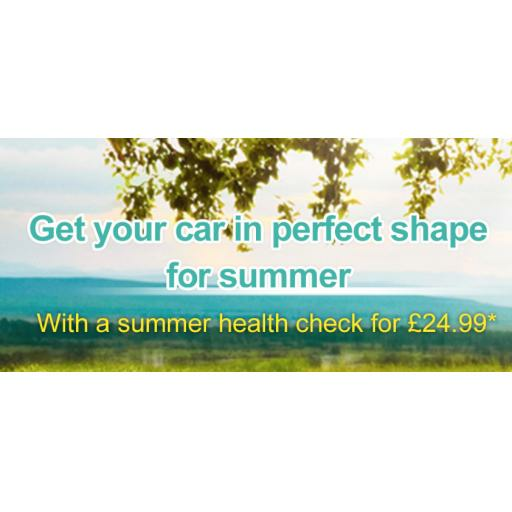 If you’re off on holiday this summer, you will want everything to be in perfect shape- including your car. For just £24.99 as a complimentary service we will prepare your vehicle before you set off to give you peace of mind while you are away. 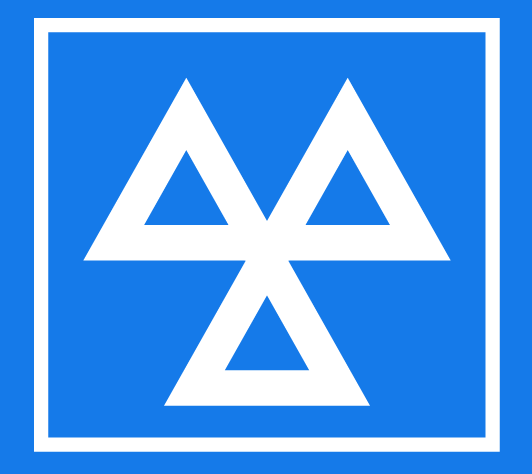 To book your summer safety check for just £24.99, please call Ree-Car Garage 01243 782174.